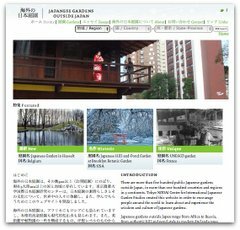 Barcelona-based Plant Journal invited me to write an article about Tokyo flower pot gardeners, and arranged for Daisuke HAMADA to take film photos of the gardens I selected in Nakano and Shinjuku. I interviewed two older gentlemen whose gardens I’ve long admired. Hamada-san’s fantastic photos inspired me to buy a film camera, and in a few weeks I’ll start posting from my first roll. I think it’s been nearly twenty years since I had a film camera.